One of my favorite Mee Poks that is out there. I haven’t been there in such a long time, and it hasn’t changed except for one thing, there is a younger generation that now helps out with the cooking. 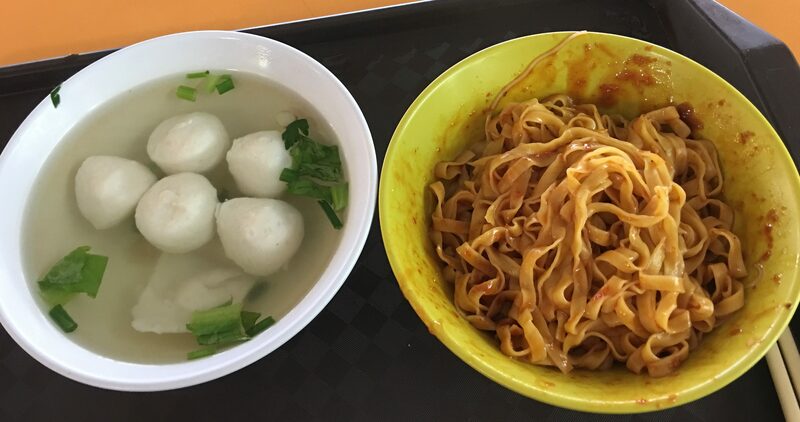 Still fresh and springy Fishballs and a Mee Pok with a sweet, yet spicy, chili. 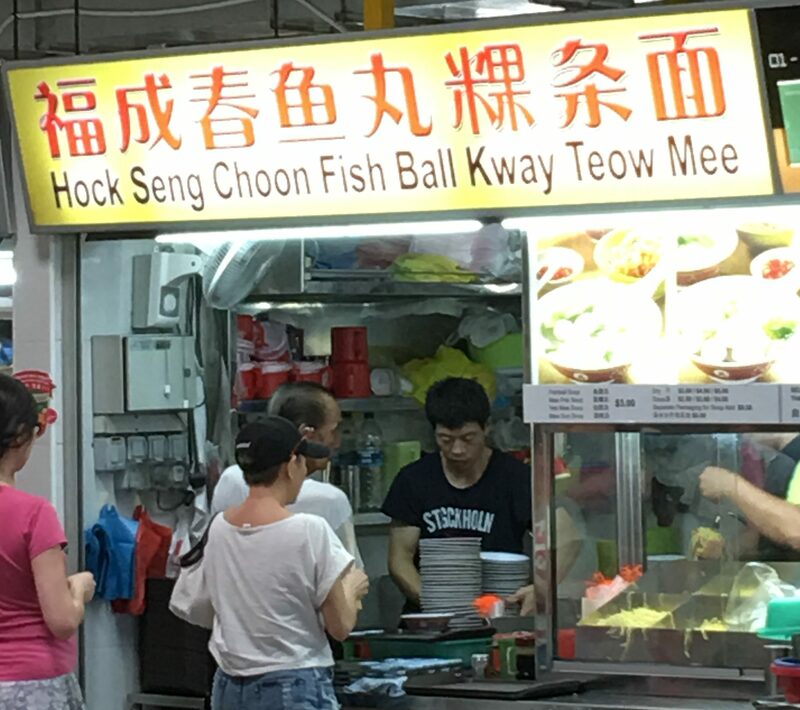 Posted in Fish Ball Noodles, SingaporeTagged Bedok South, Fishball, Mee Pok, SingaporeBookmark the permalink.